In this workshop, USA Today Best Selling YA author, Melle Amade, shows you exactly what she did to craft her best selling Shifter Chronicle series from book 1 through to the grand finale in book 4. She will present the balance of plot and momentum and how to handle those moments when characters simply do their own thing. From series overview to book brief to chapter by chapter outline to spreadsheet breakdown, she’ll give you all the tools she uses to understand her story, characters and plot from beginning to end before she writes a word. Plotting out the story is key to delivering a fast manuscript, but you’re also going to need a few more tricks. Melle, a mother of two Marketing Director with a two-hour daily commute, will also show you exactly how she has managed to write not only a 4-book series in twelve months, but an additional two books, two novellas, and five short stories. You’re going to leave this workshop with a conceptual plot for your own series and some key tools to help you make it a reality! Melle Amade is the USA Today Bestselling Author of the Shifter Chronicles, a YA Dark Urban Fantasy series. Her days are spent in an office overlooking Los Angeles International Airport where she works as a Director of Marketing for a data center technology firm, which wouldn’t make you think she had an MFA in film with an emphasis on writing from Chapman University. However, she also has degrees in visual communications and global communications, which allowed her to work for some of the finest technology firms in the world. 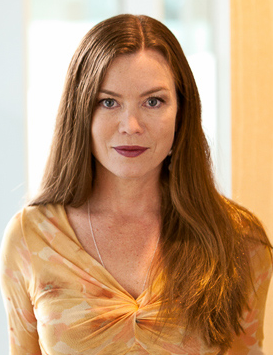 In her spare time, Melle has penned six screenplays, four stage plays, an opera libretto, numerous short stories, and five manuscripts for novels. Her heart lies with her manuscripts, which are focused on YA and New Adult audiences and range in subject from Vikings in Iceland, to Knights Templar in Italy, to Aborigine mysticism in Australia, to shapeshifters in Los Angeles. 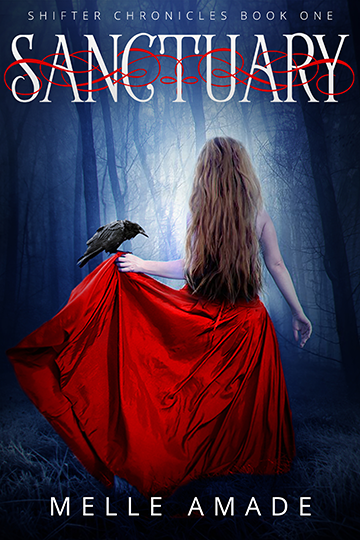 *Fee includes workshop materials, handouts, worksheet and a copy of SANCTUARY, BOOK 1 of the SHIFTER CHRONICLES SERIES.